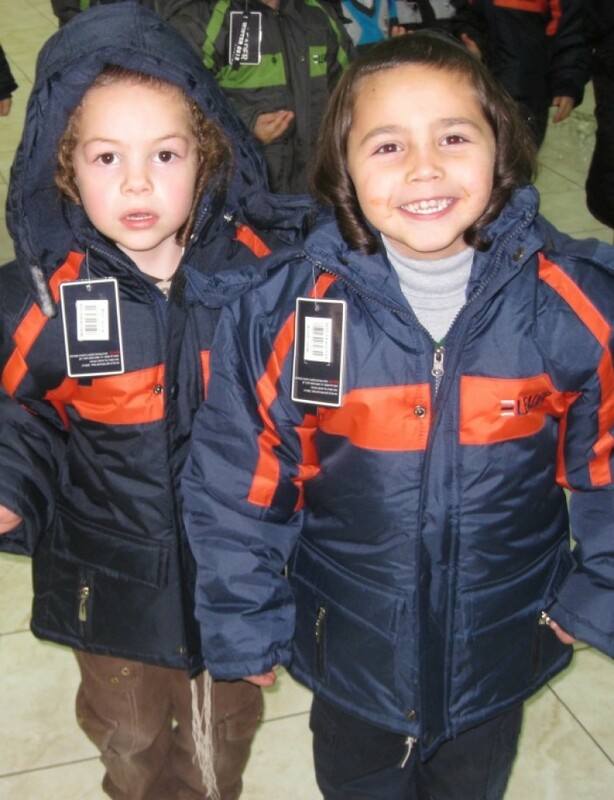 We would like to express our gratitude to Yad Eliezer and to the generous donors for the hard work involved in the organizing and distribution of winter coats at no cost to 120 of the poor children in our community. May HaShem help you in every way so that you may continue your important work. You cannot imagine the joy of the children here in Beitar. In your merit they will be healthy and able to succeed in their studies. 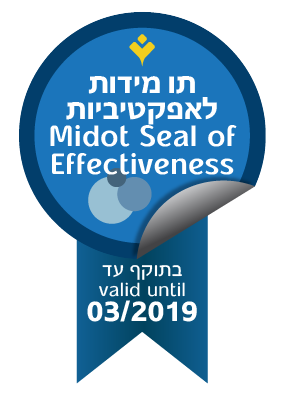 You and all of the donors who enabled this project have a very great merit, and therefore may you be blessed to have sons and daughters who walk in the path of the righteous, and bring honor and praise to Am Yisrael. May you be blessed with good health, parnasa, and all of the wishes of your heart for the good.